Seventy-five percent of the men sent to their tribes as missionaries have come to the Lord through dreams and visions. Many received miraculous healings that drove them to learn more about this Jesus who heals. 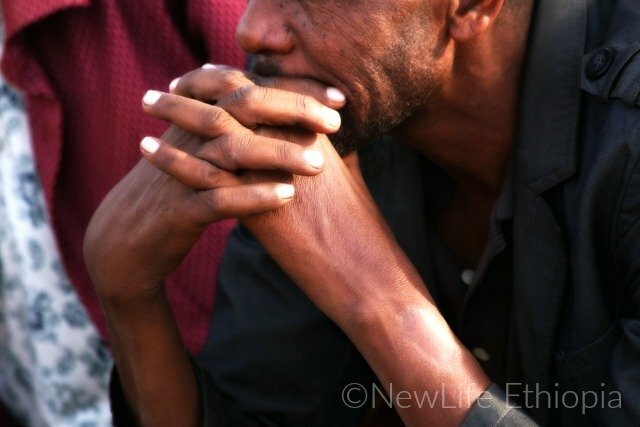 The men serving among four unreached people groups in Ethiopia are from M*slim backgrounds and most of them have suffered family rejection, oftentimes accompanied with beatings or attempts to kill them. 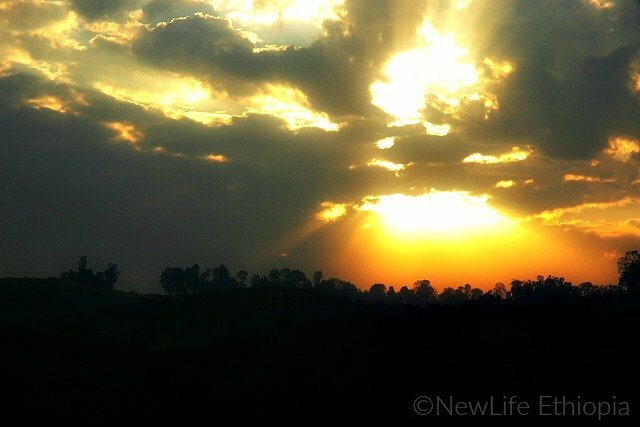 Serif* is one young man that has recently been sent out as a missionary with NewLife Ethiopia. His tribe is extremely resistant to the Gospel and Serif knows that only as the Holy Spirit opens people’s hearts will they be receptive to his words. He is a man of intense prayer. God has been preparing Serif for years to be strong in his faith for such a time as this. Serif is from the Ha*l*ba tribe who are 99.9% fundamental M*slim. He attended Quran school and kept all the prayer times and rules. Jesus came to Serif in a dream when he was a teenager, telling him to accept Jesus Messiah. He said, “No, in the name of Allah!” but the dream came night after night. He finally told his mother about the disturbing dreams and she said the dreams were of the devil. He told a school friend about the nightly encounters and the friend bluntly told him that everything Jesus said in the dream was the truth and Serif had better listen. 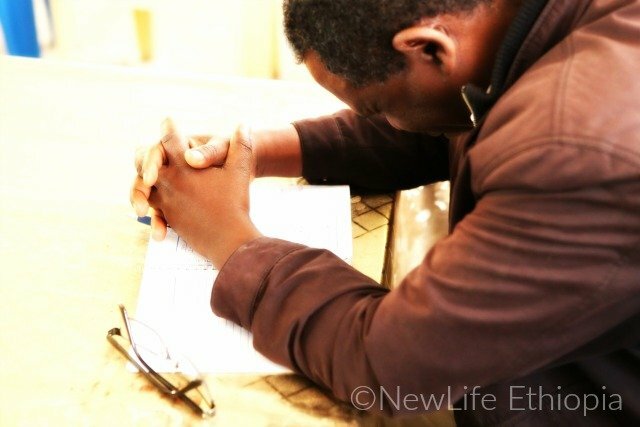 His friend took him to a Christian evangelist where Serif learned more, eventually dedicating his life to follow Jesus. When his family found out, he was severely beaten, with mosque leaders putting pressure on him to renounce his faith, but he could not. He was disowned and had to live by himself as best he could. Serif is now 24-years-old and still separated from his family. 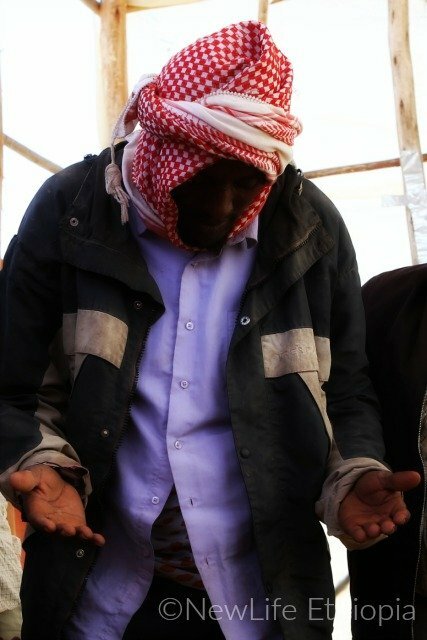 His life’s purpose is to tell his tribe about the freedom and grace of Jesus, knowing conversion carries a severe cost. There are other missionaries like Serif that need monthly support to continue doing the work God has called them to do. The fields are white for harvest! 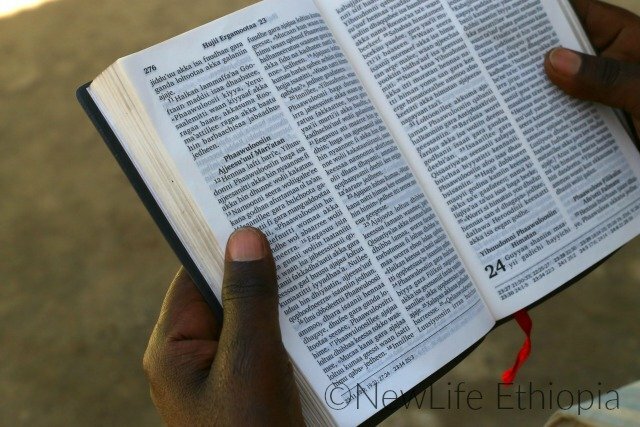 You can be a vital part of the life-changing work God is doing in Ethiopia by helping to support one laborer in the field with a commitment of $75/month.